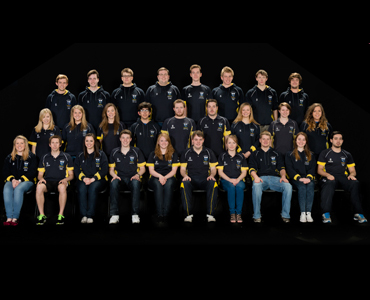 Hull University Swimming Team is one of the most diverse and popular teams in the Athletic Union. We cater for all abilities, from competitive swimmers competing twice a year at BUCS in Sheffield, Steel cup in Nottinghamshire as well as competing against lincoln at varsity, to people who just want to come to our training sessions twice a week to get fit and meet new people. We have socials every Wednesday where the swimming team gets together and has a few drinks, then heads off to Asylum! We also go away for a week at Easter with all the other Teams, on the AU Tour. This years destination is still to be confirmed however last year it took place in Croatia and was thoroughly enjoyed by all. It is the highlight of every ones year! If you’re thinking about joining a club to make the most of your years here in Hull, then HUSC is the team to choose!